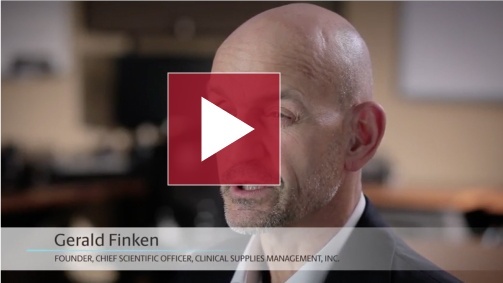 At CSM, we clear your path toward clinical trial success. 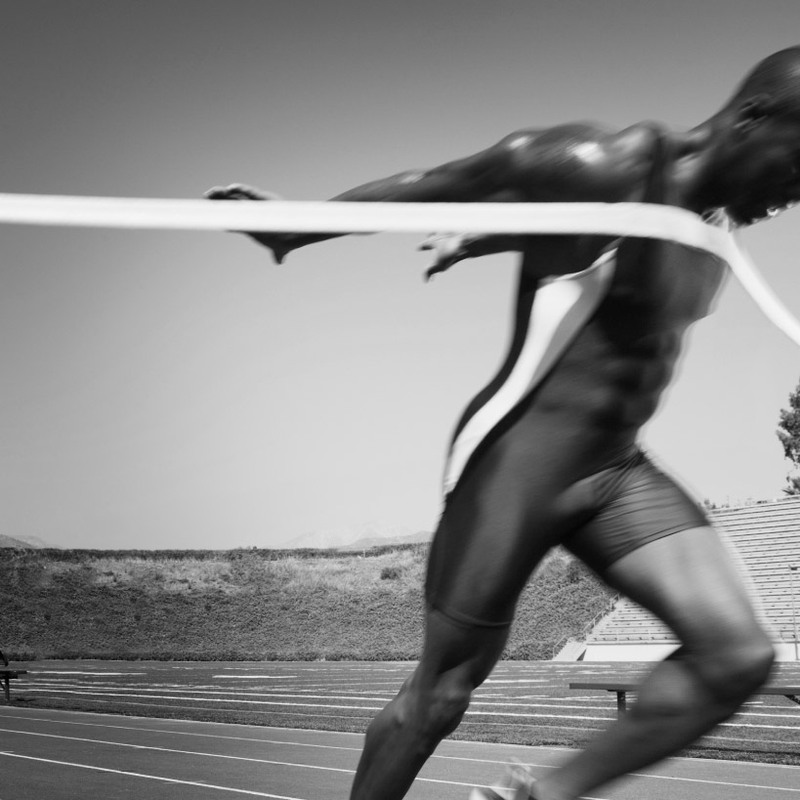 Our agile approach and all-in-one clinical supply chain solutions ensure speed without compromise. Your trials are fast, waste-free, and always within your time frame. 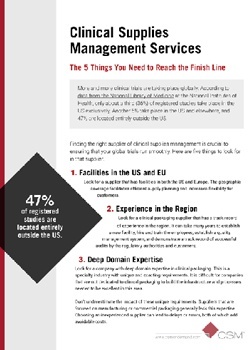 CSM is the only global company truly focused on clinical trial supply services. With 300 employees on five sites, and with our own proprietary ERP systems, tools, and IT specialists, CSM is agile by design. CSM innovates to make clinical trials more efficient and reliable with specialized services and solutions. We are the first clinical supplies management solution to provide both the packaging and labeling of clinical supplies upon request. Combining these functions reduces costs and shortens timelines for even the most complex international studies. We adapt our services to meet the exact needs of your study, which we oversee from start to finish: from logistics planning and inventory control to packaging and labeling and project budgeting.